Save big on baking items when you use Shop From Home. Order $20 worth of select baking items and save $10 or order $30 worth of products and save $20! Find details here. Enter the codes (BAKING or BAKING20) at checkout but make sure it is deducted when you get your groceries. 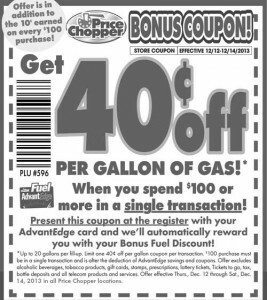 Even better, use these coupons and save even more!